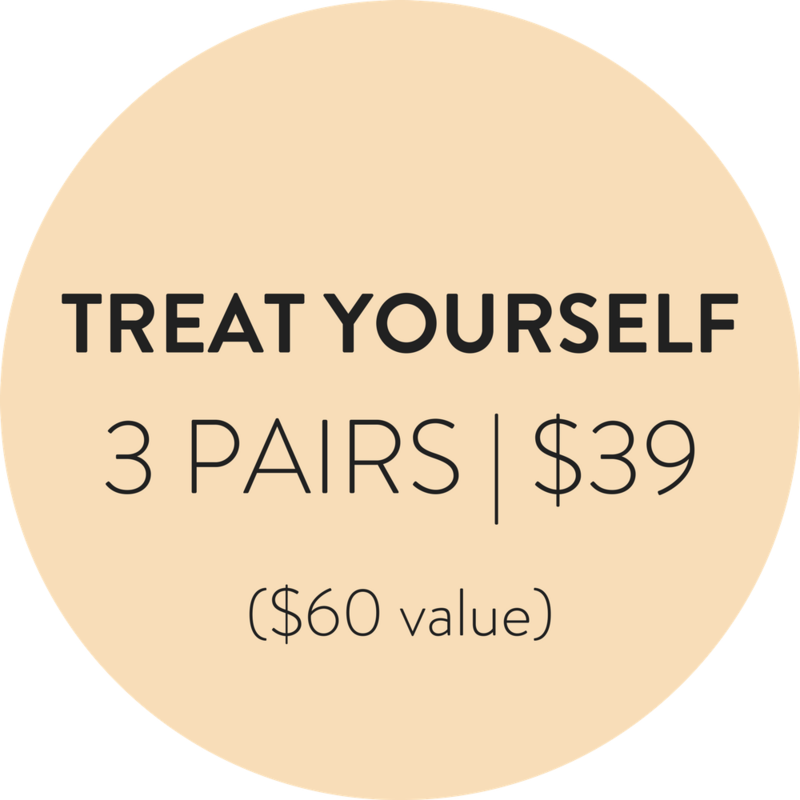 A one-time upgrade of 3 pairs of beautiful underwear, curated to your preferences at a killer price. (Does not renew). All packs are final sale.